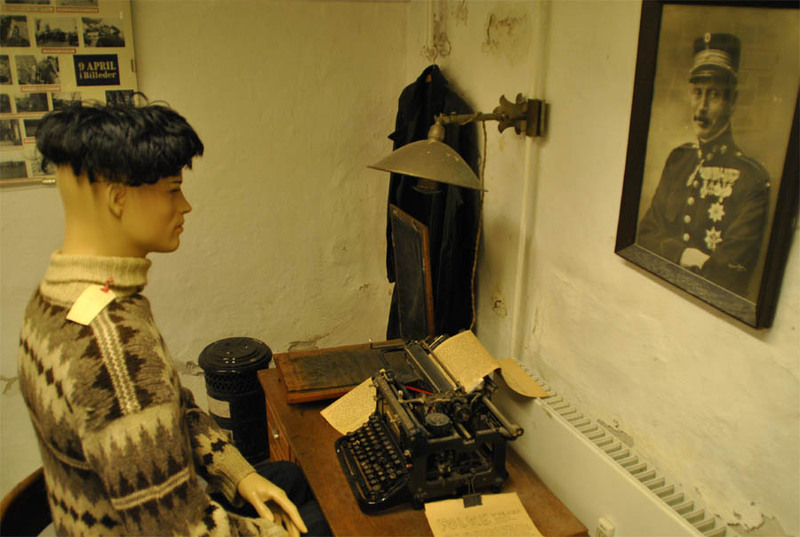 The Aarhus Occupation Museum is locate in a section of the old police station at the centre of Aarhus - the second largest city in Denmark. During the last part of World War II the old police station was used as headquarter for the local branch of Gestapo. 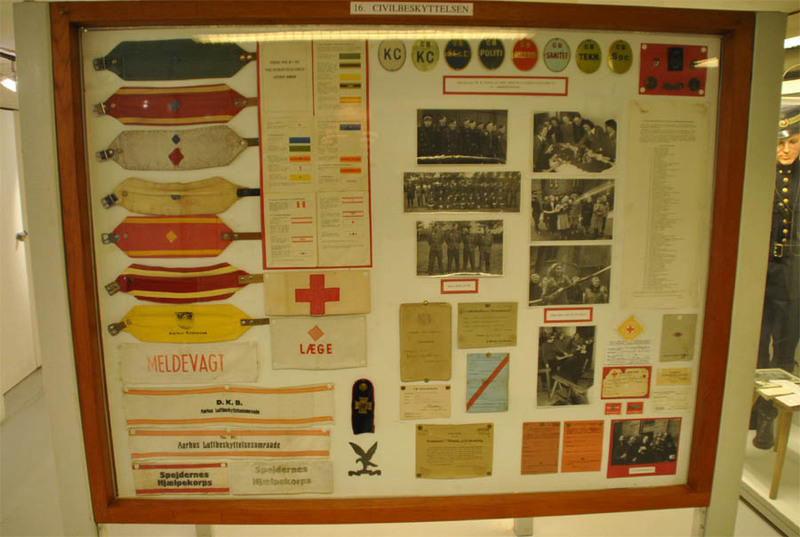 The museum tells the story about the German occupation of Denmark during World War II. The museum has a collection of uniforms, weapons and other effects from that period. 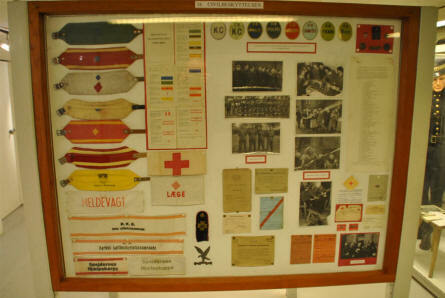 An "illegal" print shop displayed at the Aarhus Occupation Museum. 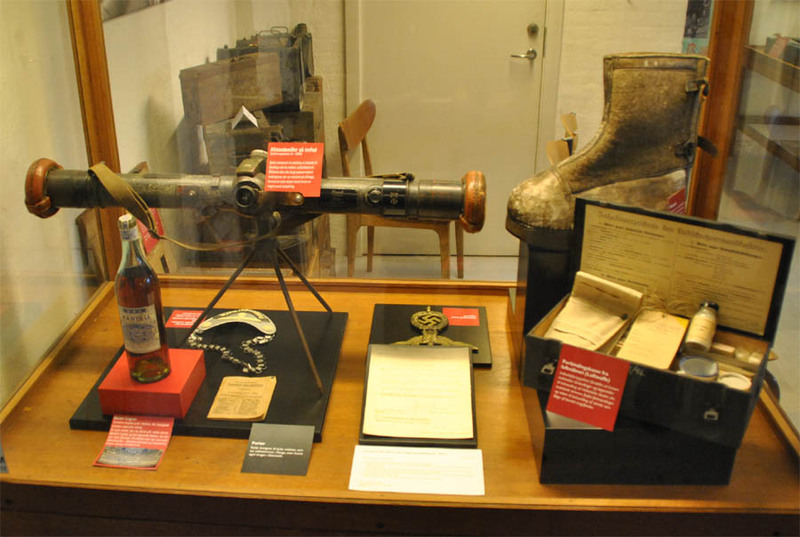 Illegal newspapers and newsletter were a huge part of the resistance effort during World War II as the German occupiers censured all of the official information. Some of the many Danish World War II items displayed at the Aarhus Occupation Museum. 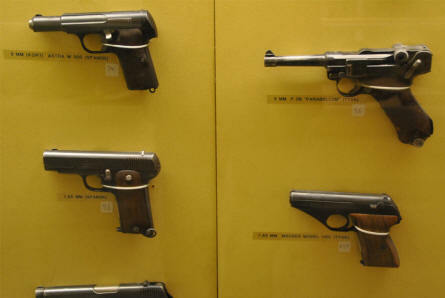 Some of the many pistols displayed at the Aarhus Occupation Museum. 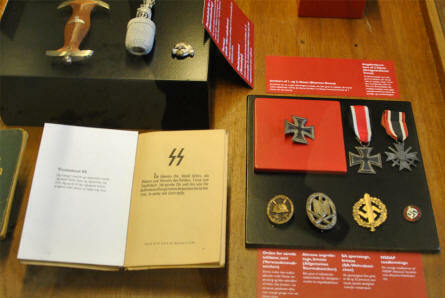 Some of the many German World War II items displayed at the Aarhus Occupation Museum. 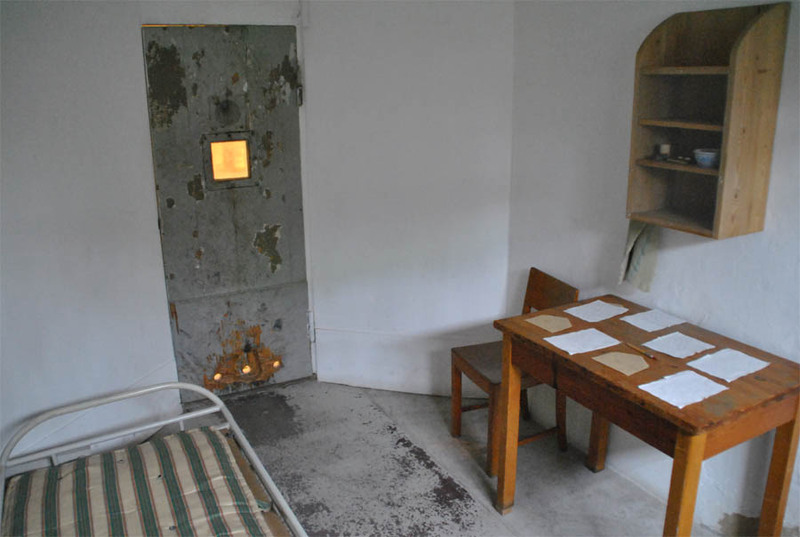 One of the old original prison cells at the Aarhus Occupation Museum. The museum is located in an old police station which was used by the Gestapo during World War II.